BMW Motorrad, a division of BMW Group, has officially entered the Indian market today and joins the elite group of premium bike makers present in the country. The legendary motorcycle brand from Germany is currently establishing dealerships and workshops in Ahmedabad, Bangalore, Mumbai and Pune on its initial phase as more cities will be added to the network later. Shivapada Ray has been appointed as the head of BMW Motorrad India operations and as speculated the entry-level G 310R streetfighter could arrive only towards the end of this year. 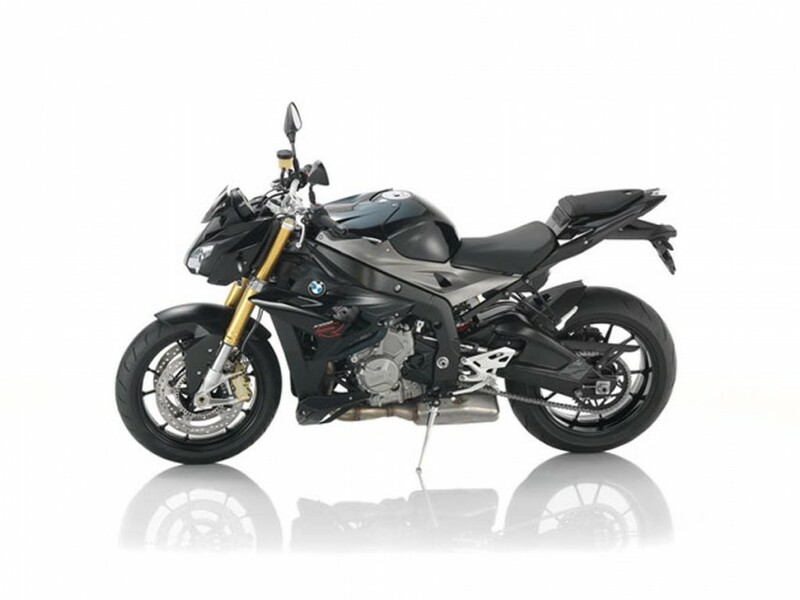 The BMW Motorrad’s India range starts at Rs. 14.90 lakh (ex-showroom) for the standard version of R 1200 GS adventure motorcycle and it goes all the way up to Rs. 28.50 lakh (ex-showroom) for the Pro edition of K 1600 GTL tourer. Thus far, BMW motorcycles were imported from abroad and sold through two independent dealers – one in Mumbai and the other in New Delhi. But, as the company has made its entry into India, the prices in which its renowned bikes are sold have come down. We also expect that the initial response BMW receives in the market will directly impact the localisation and future product manufacturing with TVS. BMW Motorrad heralded at the 2016 Auto Expo that it would arrive at Indian shores after observing the immense potential the country has created for high-capacity bikes in recent years. More than a year later, it has finally debuted today after months of various speculations about its delaying entry. All the high-end motorcycles will be brought into the country through CBU route. 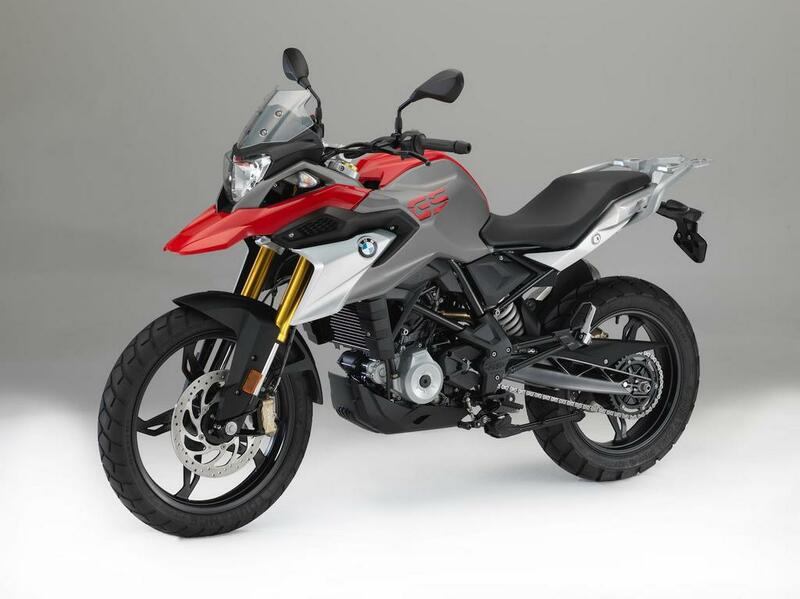 BMW will sell the popular R Nine T and R Nine T Scrambler retro roadster, sportsbike range consisting of the benchmark S 1000 RR, S 1000 XR and S 1000 R, adventure series bikes like R 1200 RS, R 1200 RT, R 1200 R, R 1200 G S Adventure, R 1200 GS and K 1600 GTL. 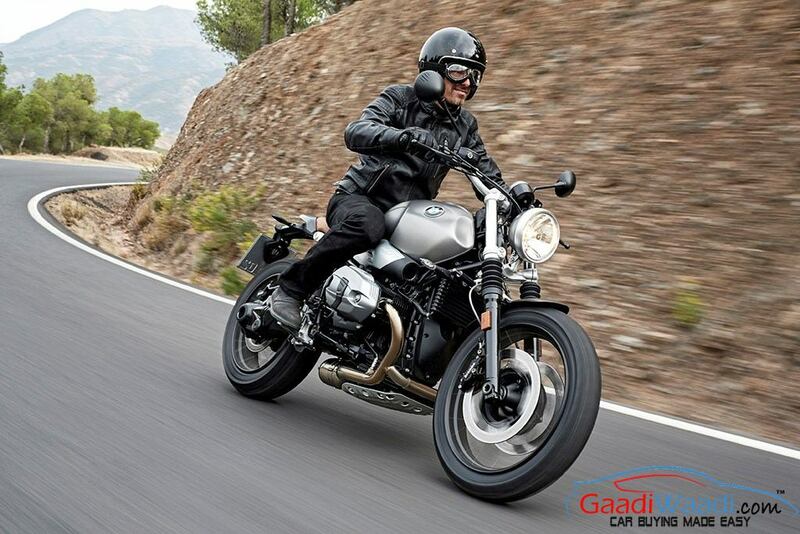 Later in the year, the G 310R derived adventure cousin G 310GS could be launched as well. BMW should be eyeing volume sales with these two smallest capacity bikes they produce. Considering the growth in which the premium bikes have had in India in recent times, pricing the G 310R and G 310GS will play the key role in attaining market share. They will get power from a newly developed 313 cc liquid-cooled, single-cylinder engine which is good enough to produce a maximum power output of 34 bhp and 28 Nm of peak torque. The likes of KTMs, Benellis and UMs will have something to worry about very soon.